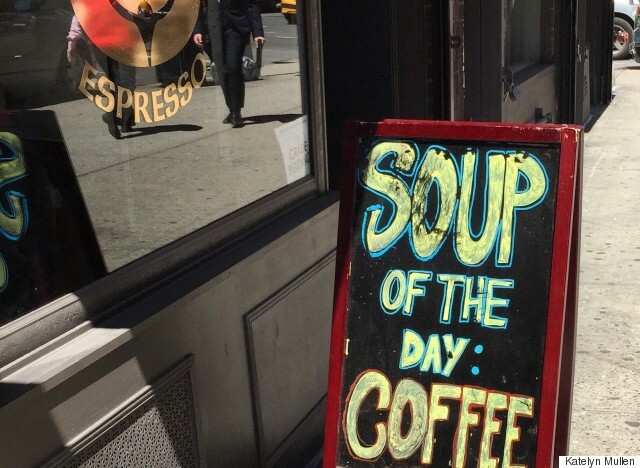 When bars, cafes and other businesses try to entice you with generic sidewalk signs, you walk right past them. But when the signs make you laugh, that business wins your loyalty for life. 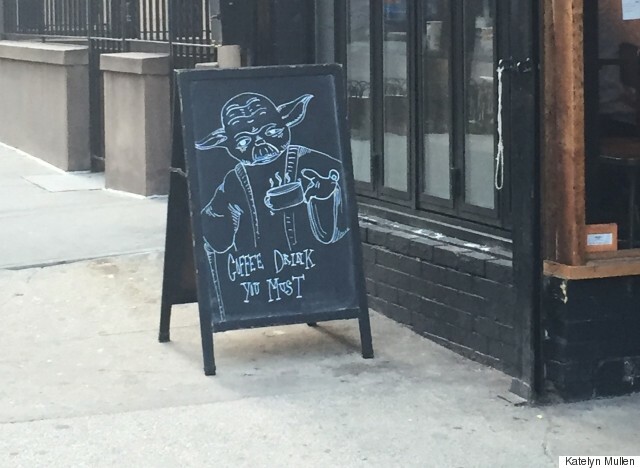 Clever chalkboard signs are a warm-weather favorite for any passersby, so we've rounded up 25 of our favorites.